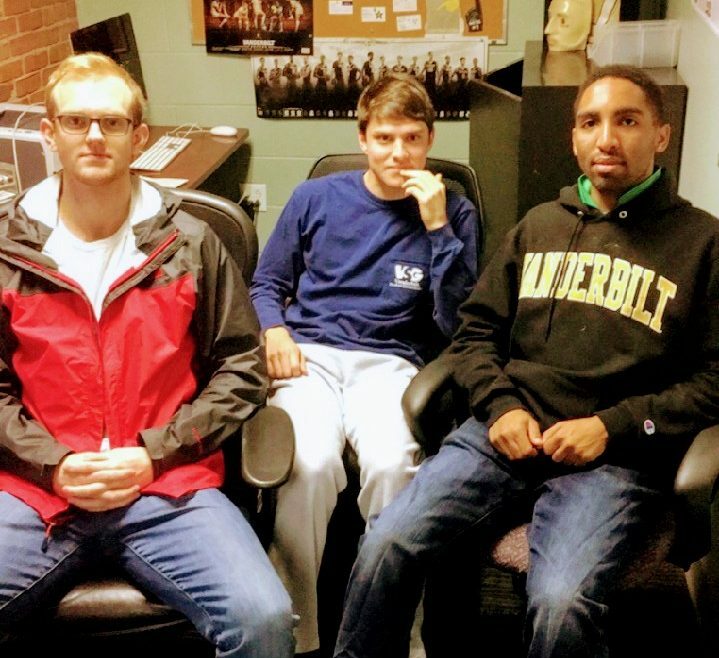 Three stable-minded and ideologically diverse students discuss current political events. Expect questions like, “Will I Regret Clicking This Link?”, “Is Jason Kander President Yet?”, and “WHY WHY WHY?”. Hear Jordan weep for Paul Ryan, Simon quote Aaron Sorkin, and Karim try to convince you that anything in the state of Florida makes any sense.